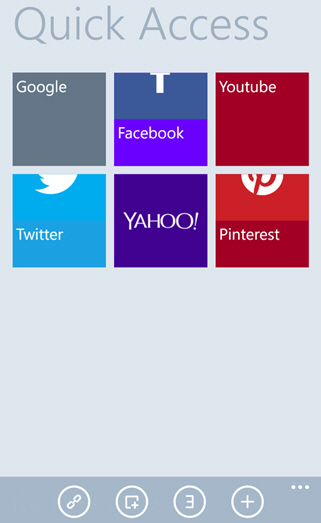 Maxthon has released Maxthon Cloud Browser for windows phone. Cloud Sync – Sync your favorites online and to other devices on Android, iOS, Windows and Mac. Tabs – Easily view, and move forward and backward between your tabs. Quick Access – Easily pick, apply and access live Windows tiles. Pop Up Address Bar – Access search and the address bar.